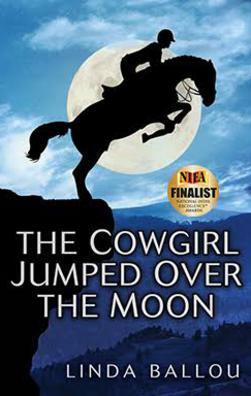 BUY LINDA'S BOOKS & RECEIVE AUTOGRAPHED COPIES WITH FREE SHIPPING IN THE UNITED STATES! CLICK ON THE IMAGES FOR MORE INFORMATION. Soft adventure travel is the fastest growing segment of the exploding travel industry. There are 8,000 American adventure travel outfitters courting your business. Linda has hiked, biked, kayaked and ridden horseback through pristine country with more than a few of these companies. She brings you first hand knowledge of what you should expect and look for in a good outfitter. Along with her articles detailing her experiences you can click on Featured Outfitter for a profile of a selected company.If you are an armchair traveler, you can enjoy the sensual experience of being in our last remaining wilderness areas without straining a muscle, getting altitude sickness or tipping your canoe.Most of the trips she takes are with the benefit of a guide, but often she explores alone seeking the sustenance from nature that can only be found in solitude. With a degree in English Literature and a published author for over twenty years, Linda comes to travel writing with tools of the trade that bring her explorations alive for you. A thoughtful traveler, Linda is caring about the environment, and interested in connecting with the local population wherever she goes. Her well-researched articles have appeared in the Los Angeles Times, Northwest Travel, and the Specialty Travel Index. She is a regular contributor to Real Travel Adventures and Travel World Magazine, both prominent online publications. Learn more about Linda and her areas of expertise . 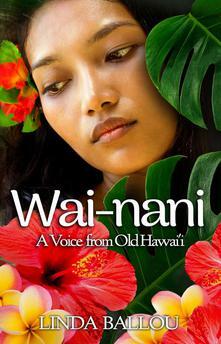 Check out Linda'w historical novel, Wai-nani - A Voice from Old Hawai'i. 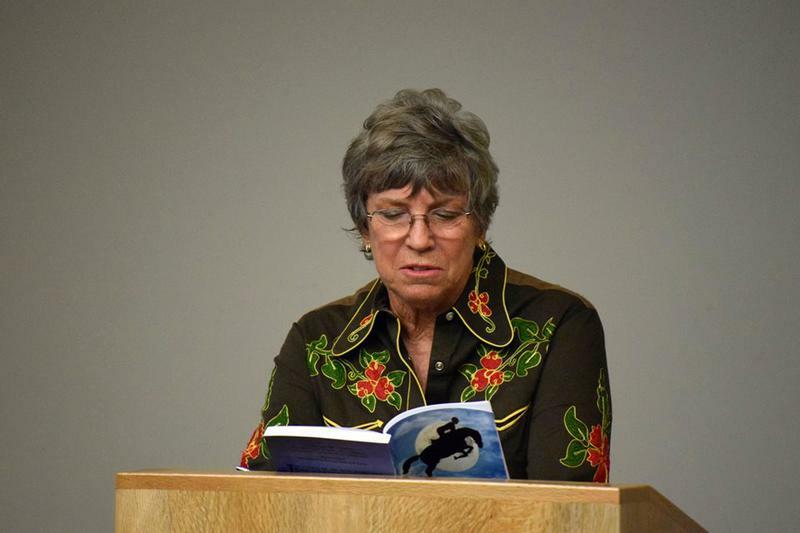 Linda is the Adventure Travel Expert for The National Association of Baby Boomer Women. Once a month she imparts travel tips and advice. Her first feature, Get Ready for Good Times, encourages readers to prepare for an outdoor adventure so that they may receive maximum benefit and enjoyment from their travels. Amazon in Paperback & Kindle on Amazon.